In the age of Facebook, Twitter and other social media outlets, you may be sorely tempted to neglect the professional direct mail services available from a friendly graphic design and print communications professional. This is a costly marketing mistake. In fact, there is plenty of evidence that direct mail marketing is going strong and could very well boost your bottom line. Targets approach to your desired demographic. Social media is a bit of a free-for-all. You put the word out there, but you do not know who will read your posts or click through your links. With the direct mail approach, you pick your target demographic and present them with an attractive message that is germane to their interests, needs and wants. Courts your ideal customer. If your product is known to hold a particular appeal for first-time mothers between the ages of 18 and 25, you have the power of customizing your marketing approach to this group of would-be buyers. Although this group may only represent a fraction of your target demographic, the response rate is bound to be larger than a simple blanket mailing. Appeals to the customer’s need to unplug. Read through the marketing magazines and most anyone will tell you that social media is the marketing medium of the day. The United States Post Office thought so, too, but learned during a focus group test of direct mail marketing ads that in excess of 64 percent of customers liked getting a sleek advertisement in the mail. Yet only 36 percent of businesses knew this. Make this apparent disconnect work in your favor. Plays a vital role in buying decisions. 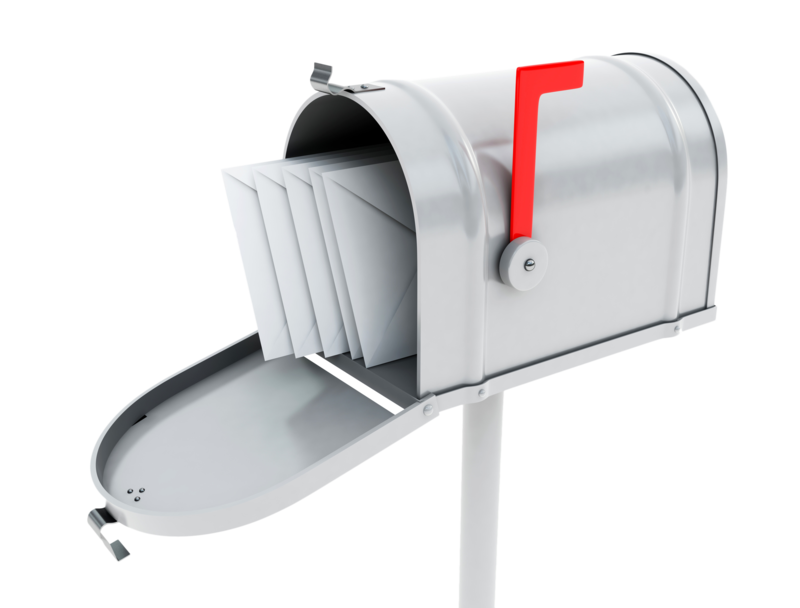 Additional studies show that as many as 76 percent of interviewed consumers trace back their buying decisions to a piece of direct mail. Sixty-five percent of millennials, also known as Generation Y, prefer to see ads in writing rather than in any other medium. Mind you, these are not yesterday’s tired fliers. Modern direct mail approaches call for 6” by 11” UV gloss cover postcards. Depending on the product or service you are advertising, it may even pay to go as large as 8.5” by 11” and opt for a matte finish. Versatility of the medium allows for personalization and more. 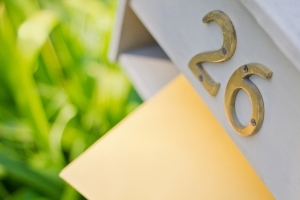 Address your niche demographic with personalized direct mail campaigns. Send out hand-signed cards or offer hand-endorsed free coupons. One clever marketer tracked the success rate of this highly personalized approach and saw a response increase that went from 1 percent to 4.5 percent. You cannot argue with the facts. 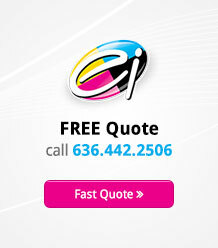 Electro Image LLC is your direct mail and postcard-printing specialist. We are a graphic design firm and print Communication Company. Contact us today to find out how we can help you with your project from concept development to the completion of the final product.